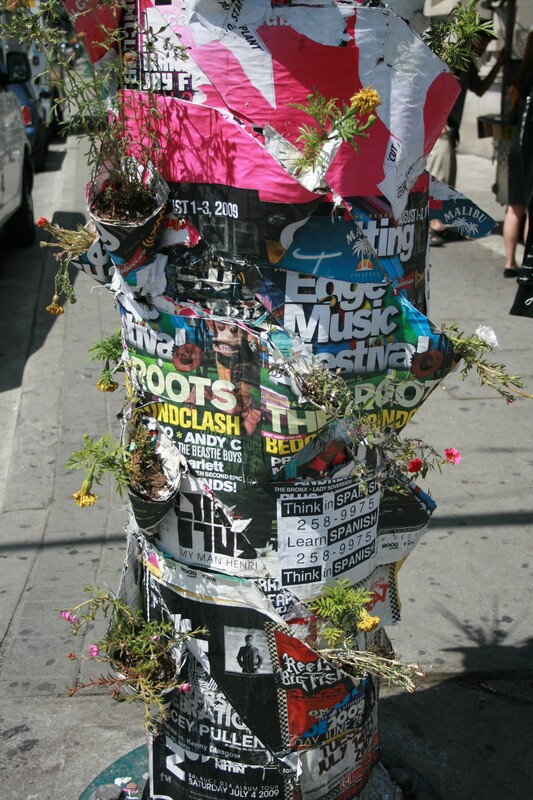 Guerilla gardening is making its mark on Toronto as residents repurpose illegal advertising posters around town into makeshift wall planters. Masterminded by Sean Martindale and Eric Cheung, the project aims to transform these commercial materials into Lighter Quicker Improvements to the city. 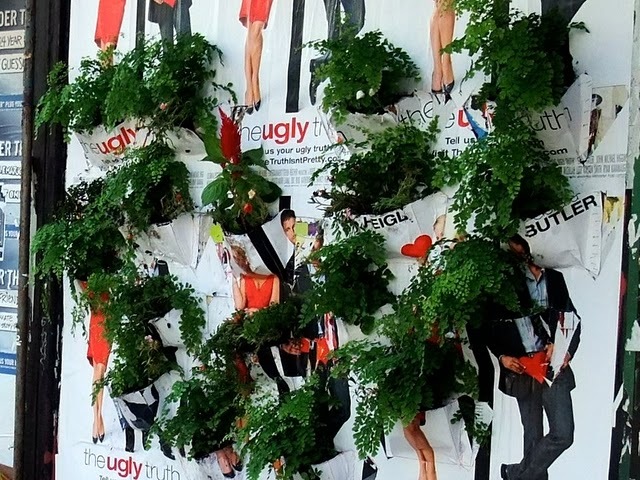 The planters bring an element of nature and surprise to otherwise barren building facades, and they encourage people to take notice of their surroundings. 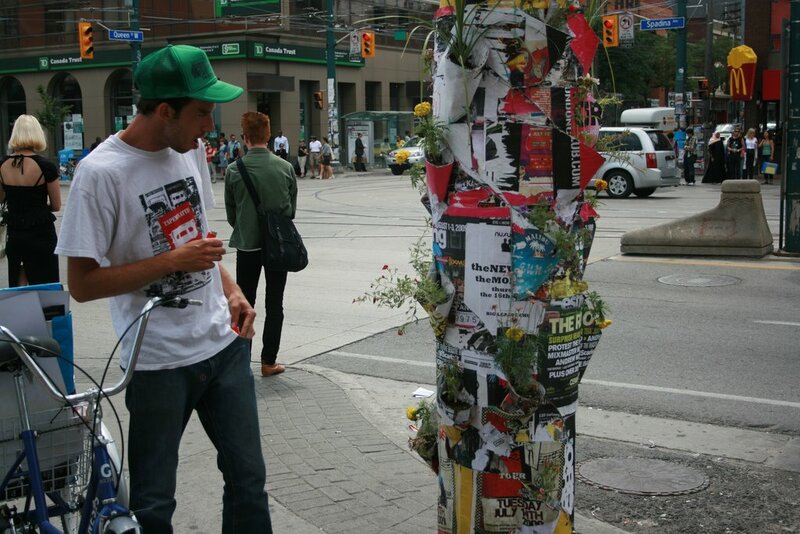 Martindale and Cheung encourage others to spread the Poster Pocket Plant project, and they have shared a guide for constructing the planter on their website.